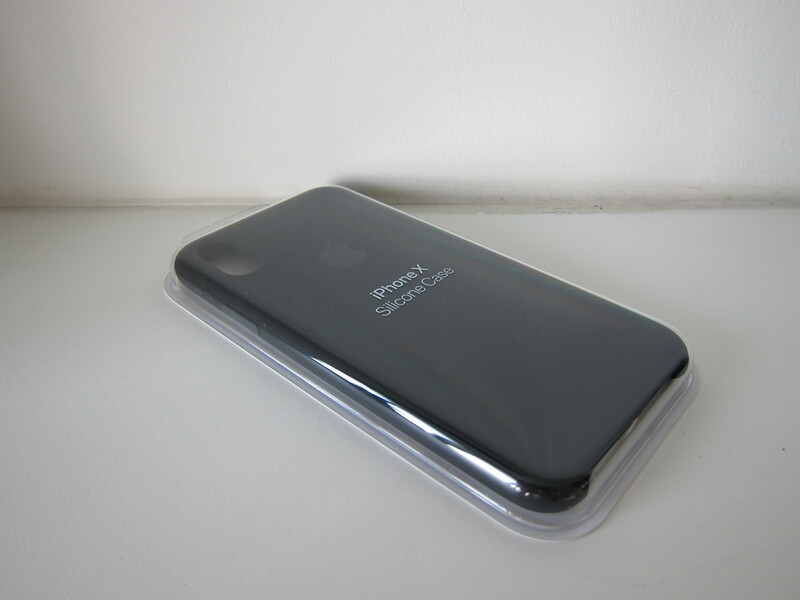 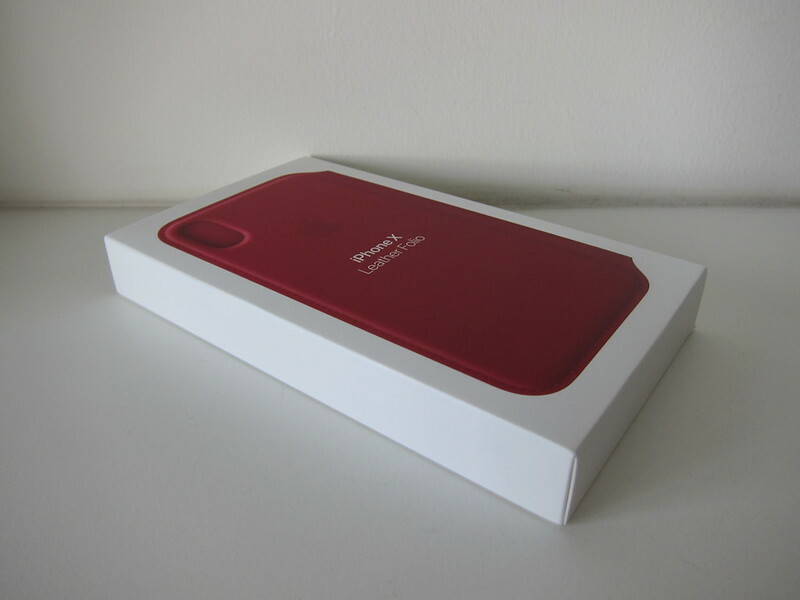 I have a good experience with the Apple’s iPhone 7 Plus Silicone Case , and hence I decided to stick to it. 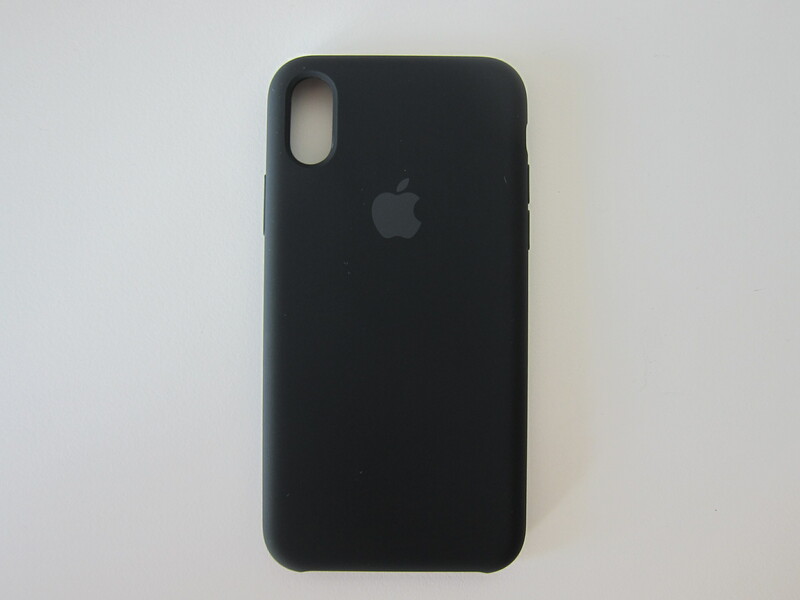 I also chose back the same color, black. 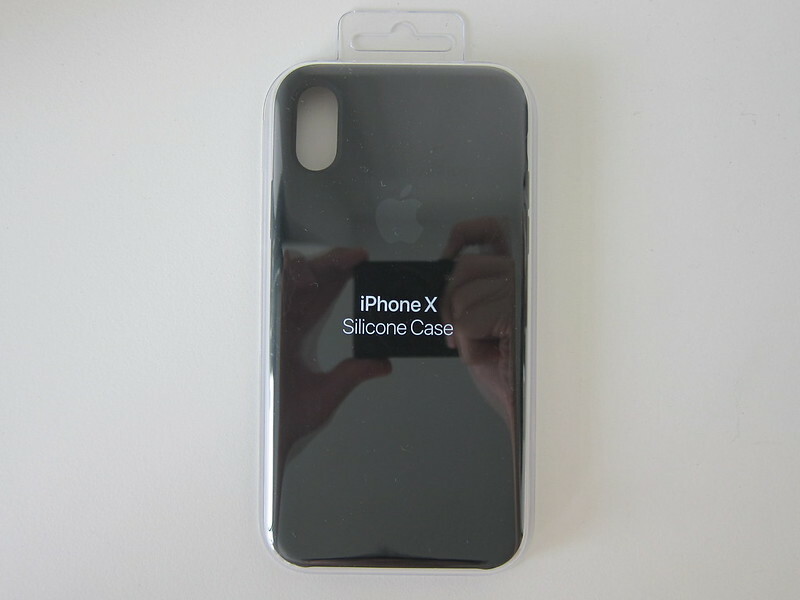 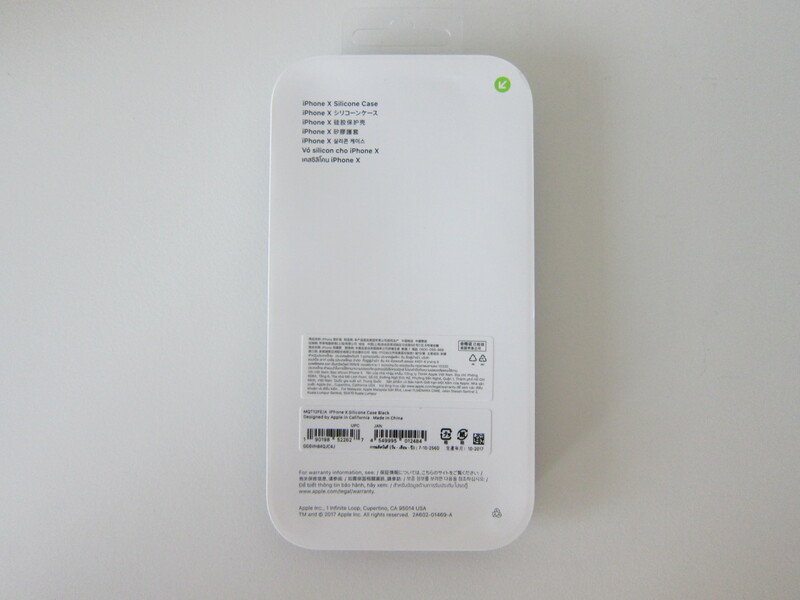 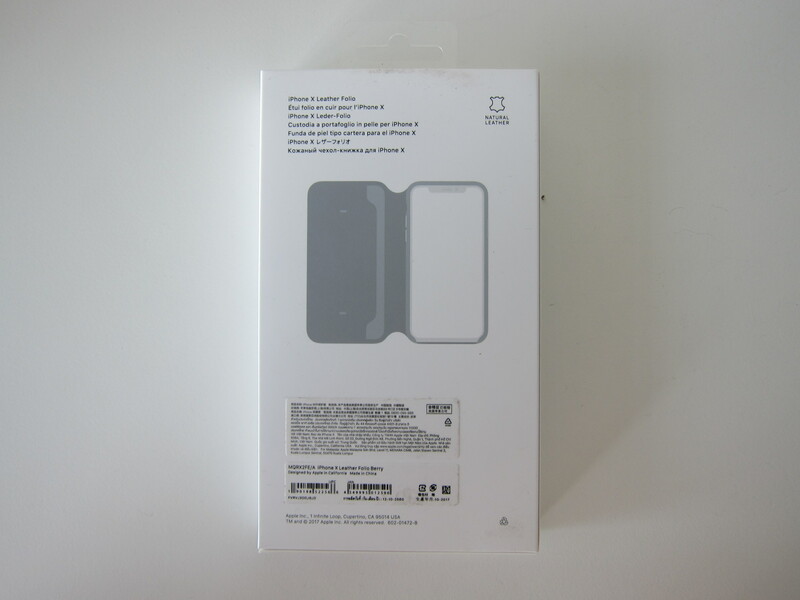 The Apple iPhone X Silicone Case  is retailing for S$58 which is the same price as iPhone 7/8 Plus Silicone Case. 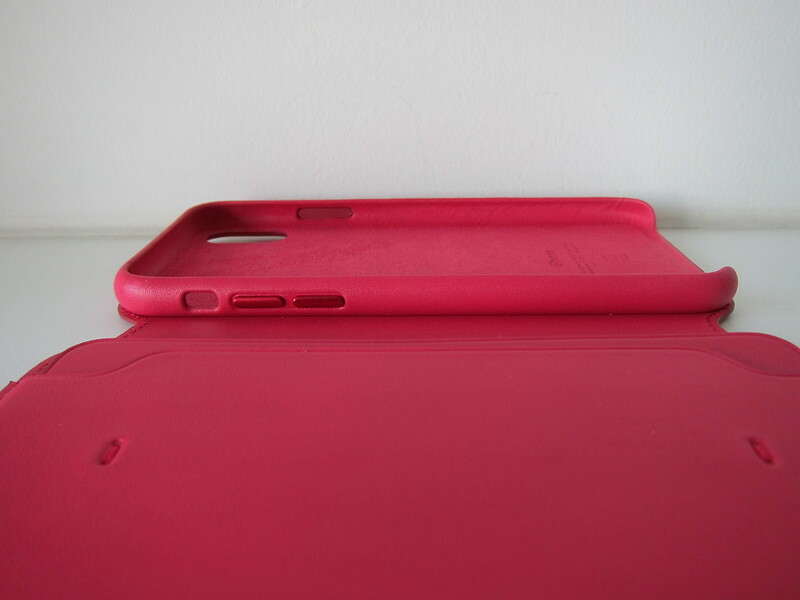 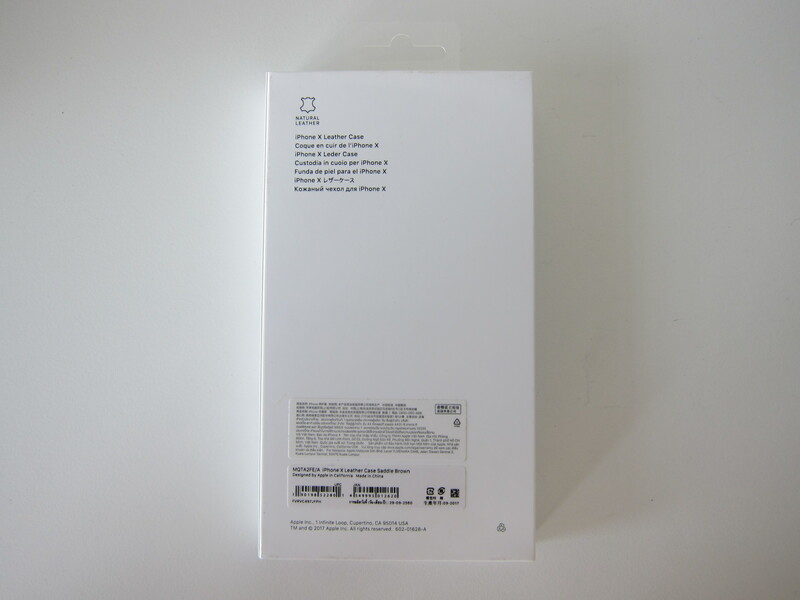 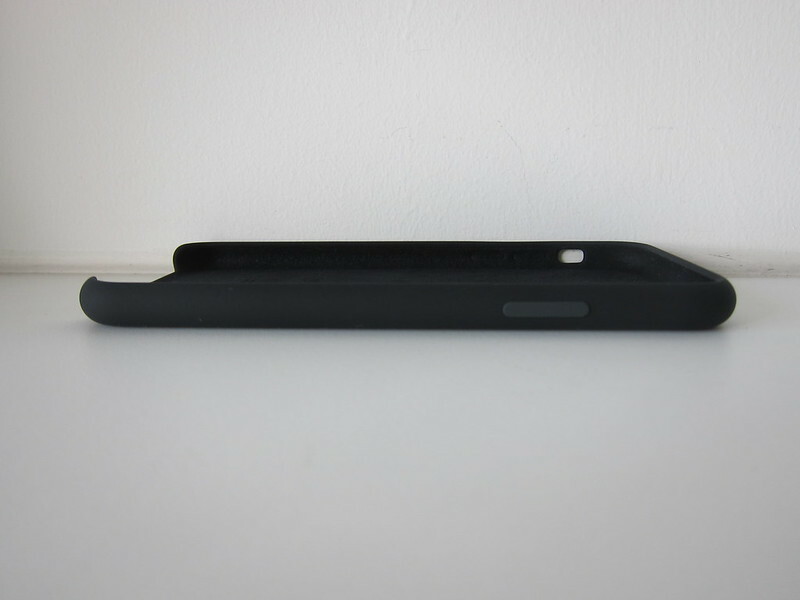 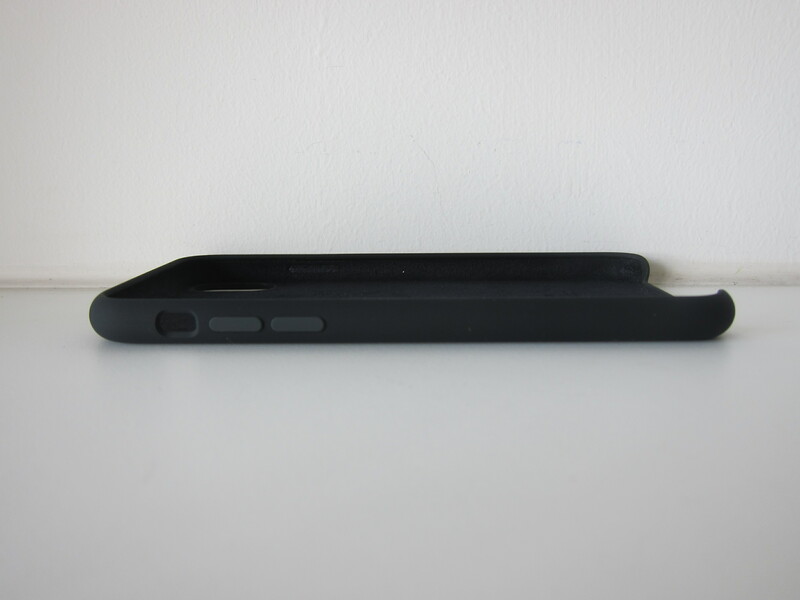 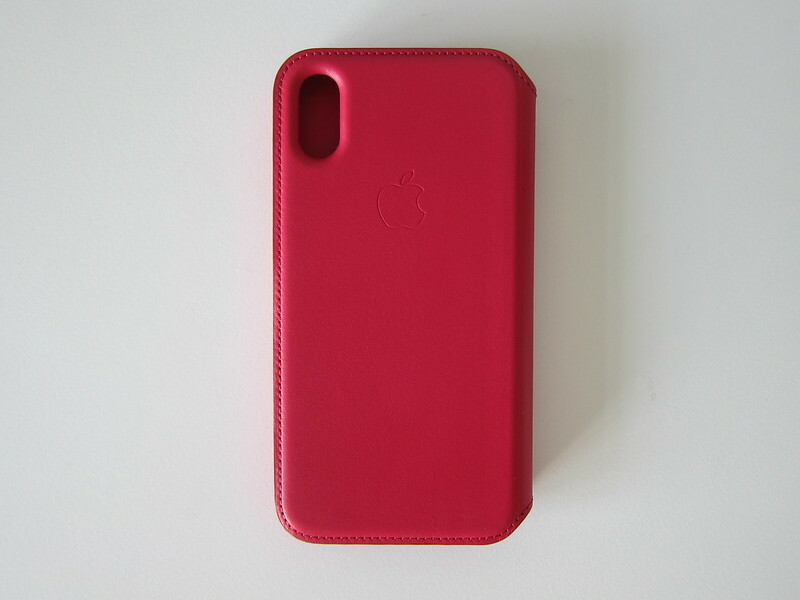 There are nine colors available, a similar count to the initial launch of iPhone 7 Plus silicone cases. 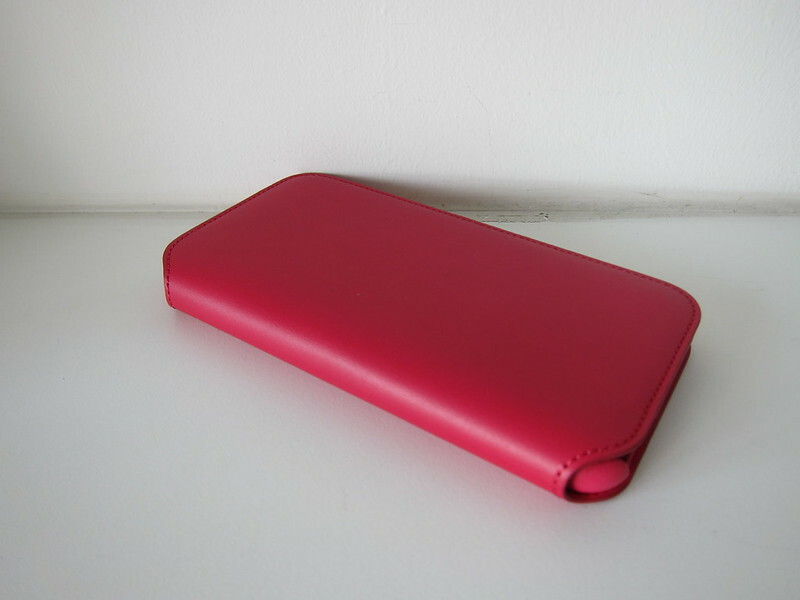 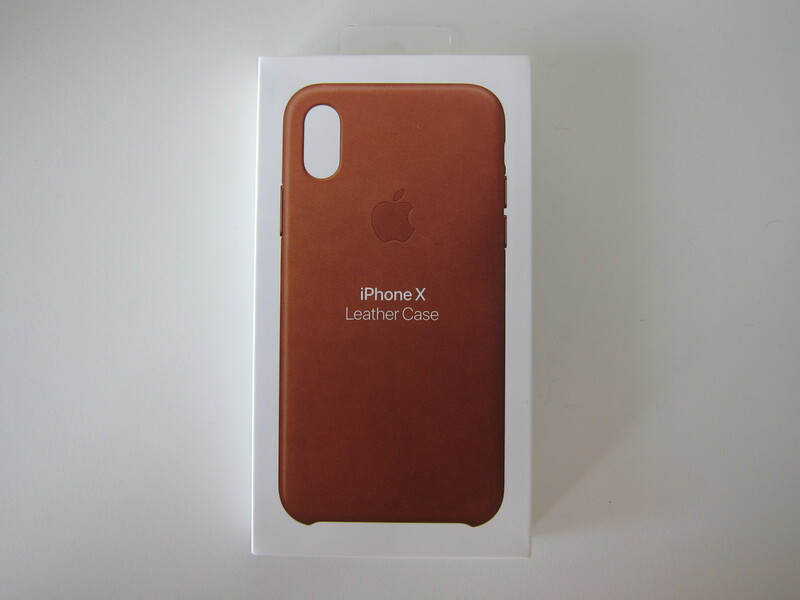 The Apple iPhone X Leather Case  is retailing for S$68 which is also the same price as iPhone 7/8 Plus Leather Case. 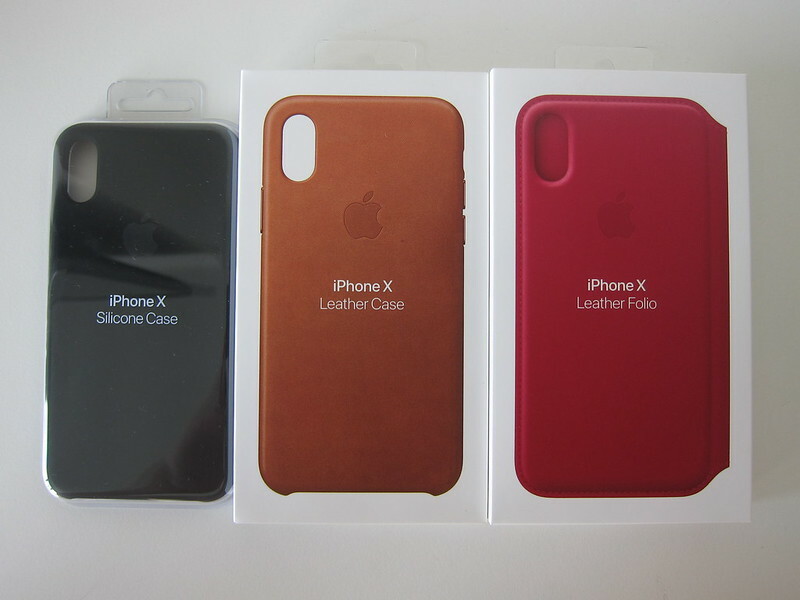 At launch, Apple has nine colors available for it’s iPhone X leather case instead of seven colors for the iPhone 7 Plus leather case. 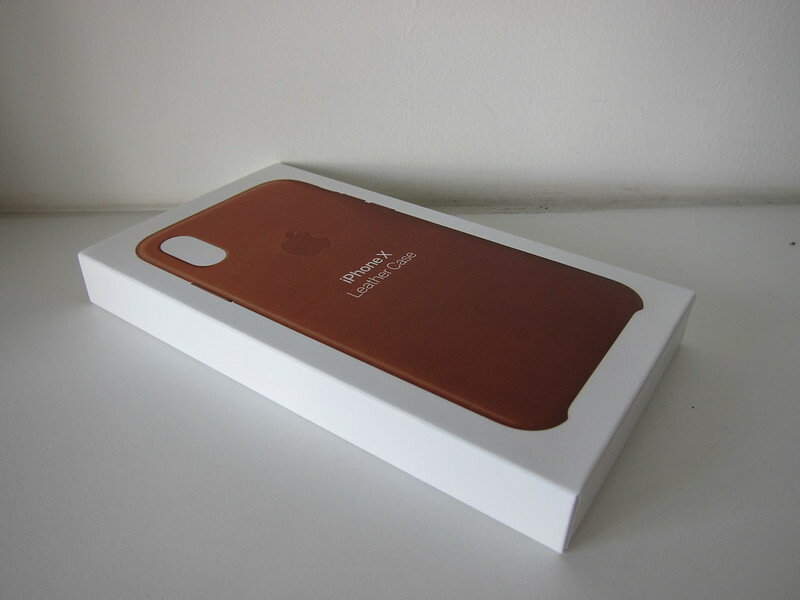 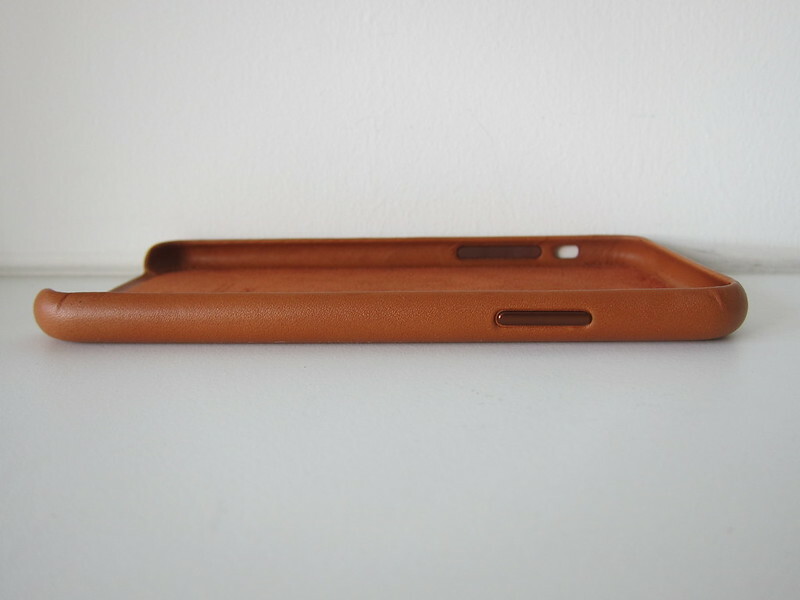 Similar to her iPhone 7 Plus leather case, Li Xiang also got the Saddle Brown Apple iPhone X Leather Case. 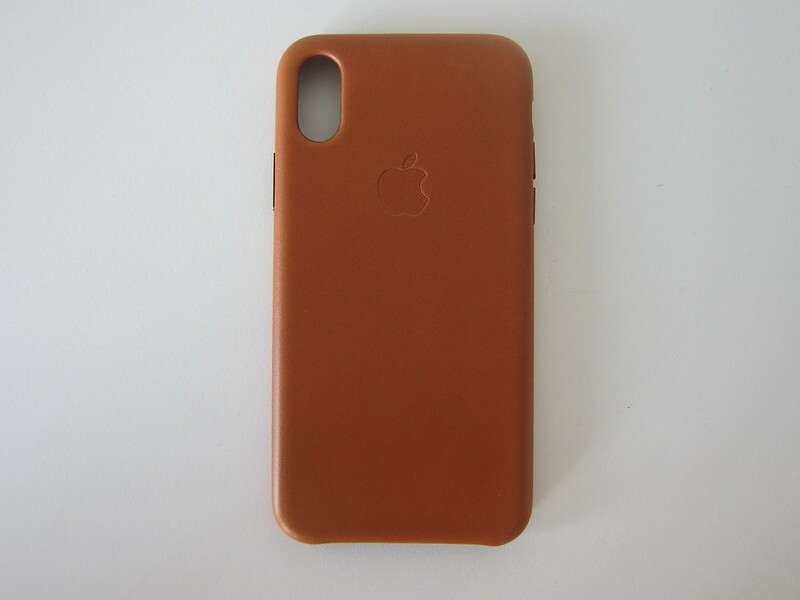 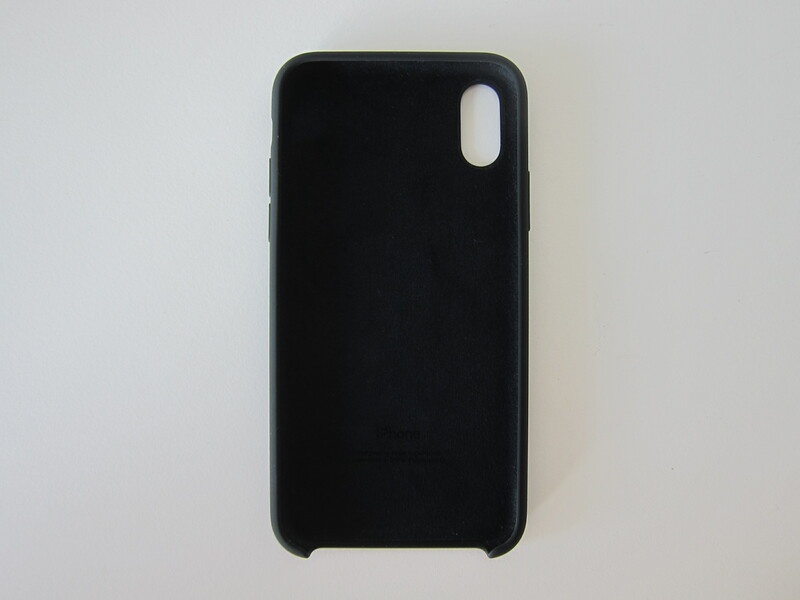 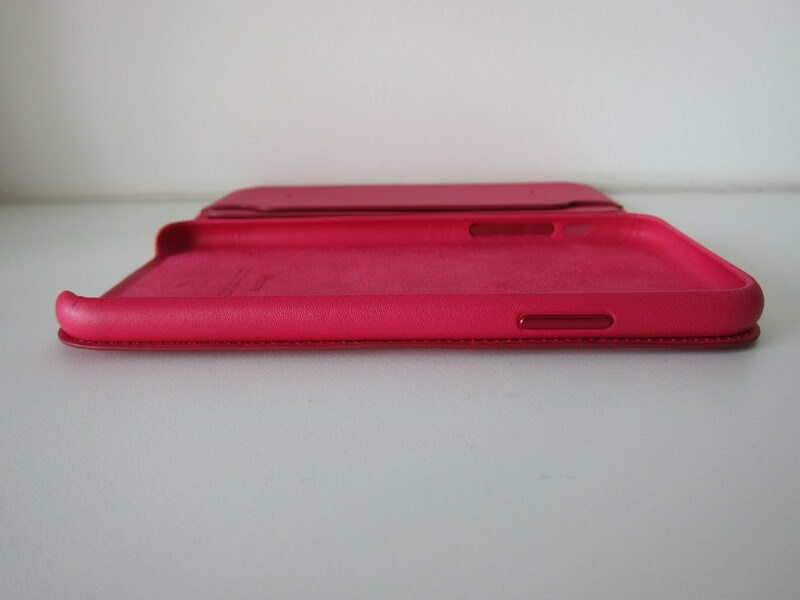 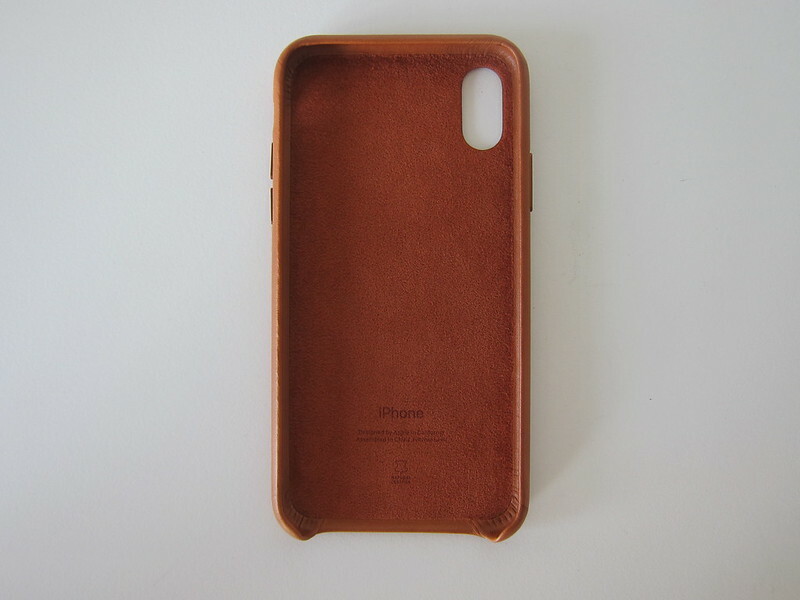 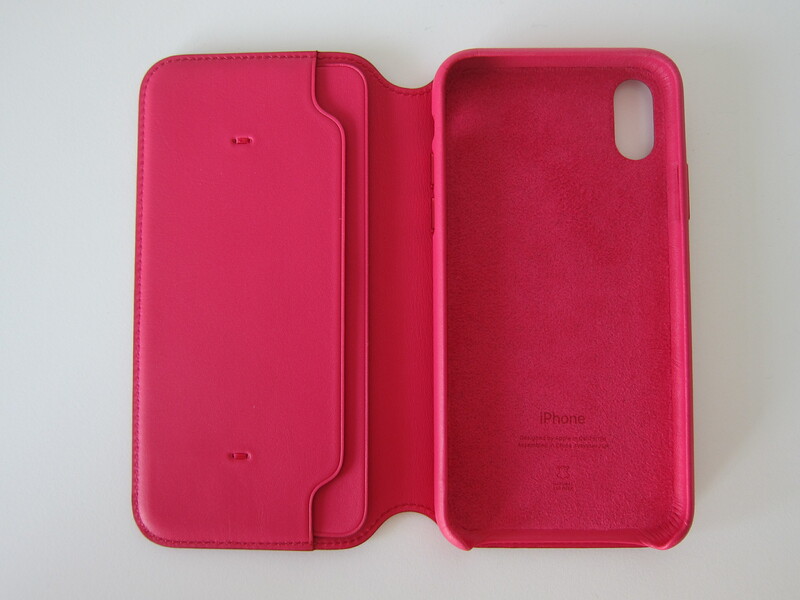 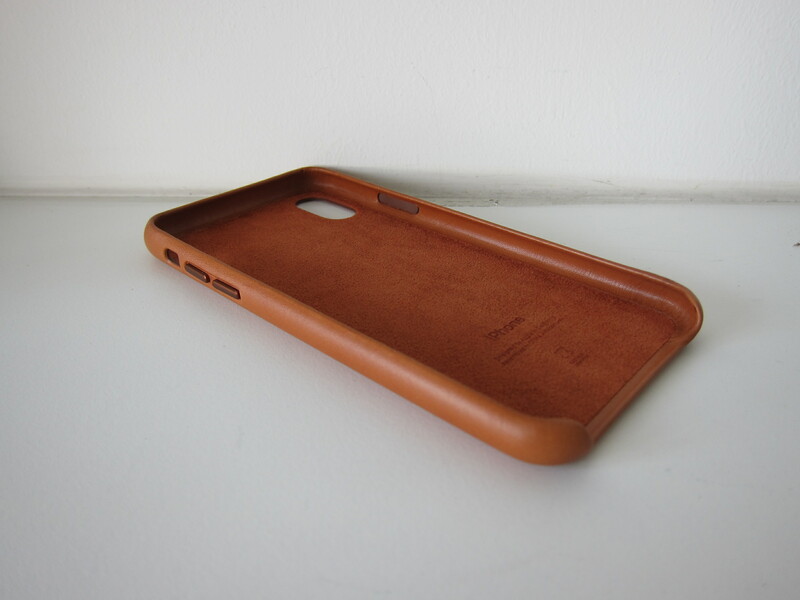 This time around, Apple has a new case exclusively for the iPhone X, which is the Apple iPhone X Leather Folio Case . 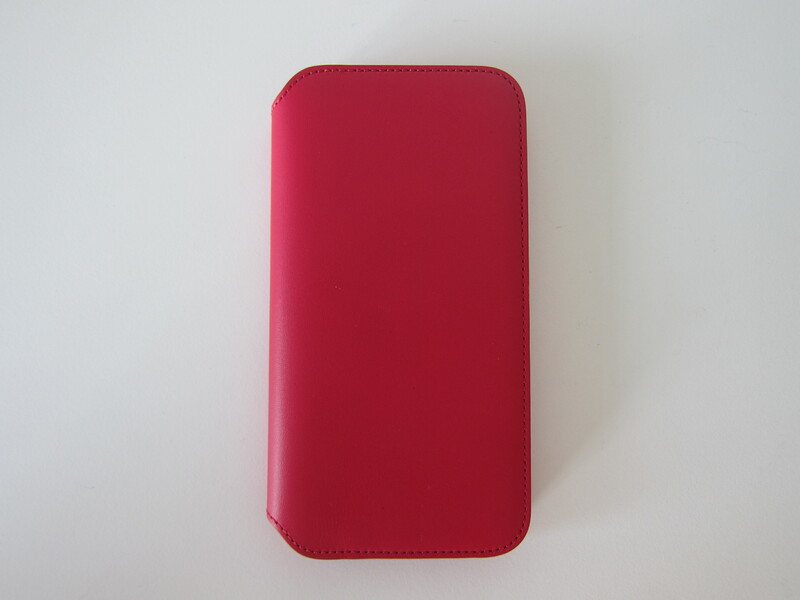 It retails for S$148 and is available in four colors. 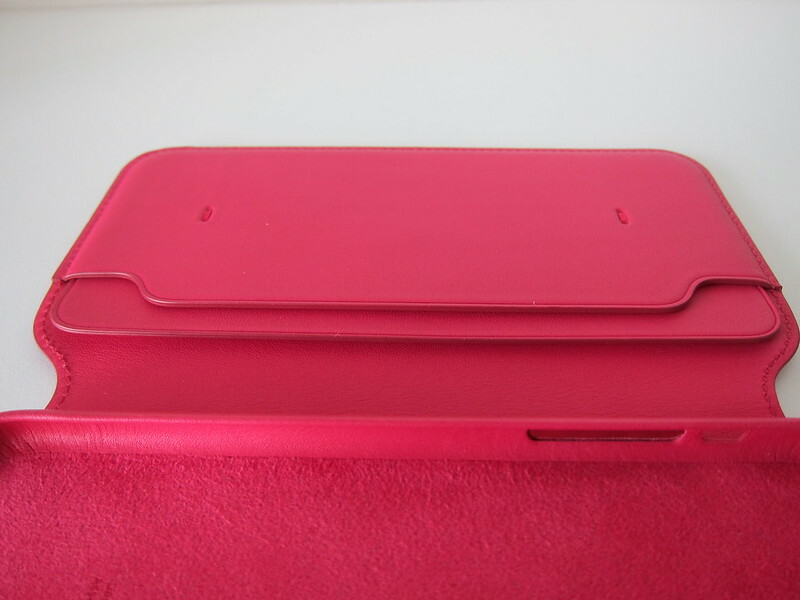 My mom has always been a fan of folio cases because she can put paper notes and credit cards together with her phone. 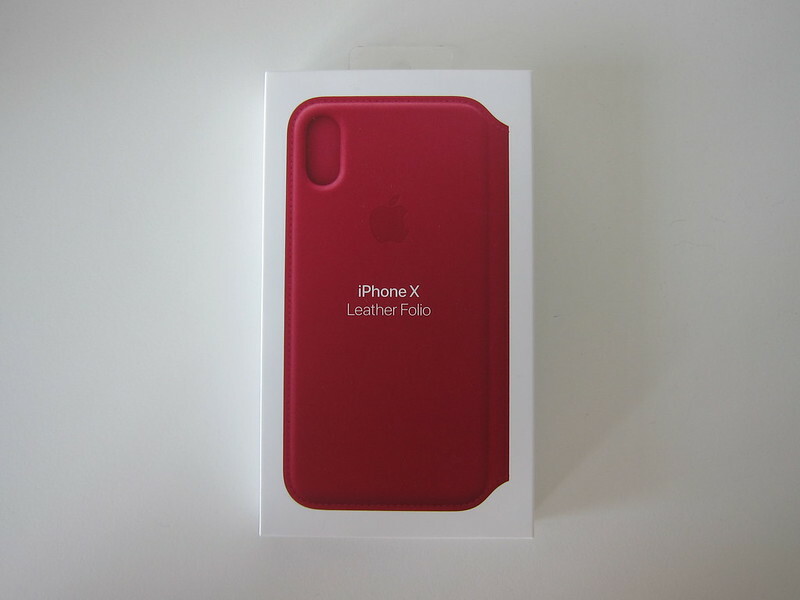 She chose the berry color because that is the closest to her favorite color which is purple.